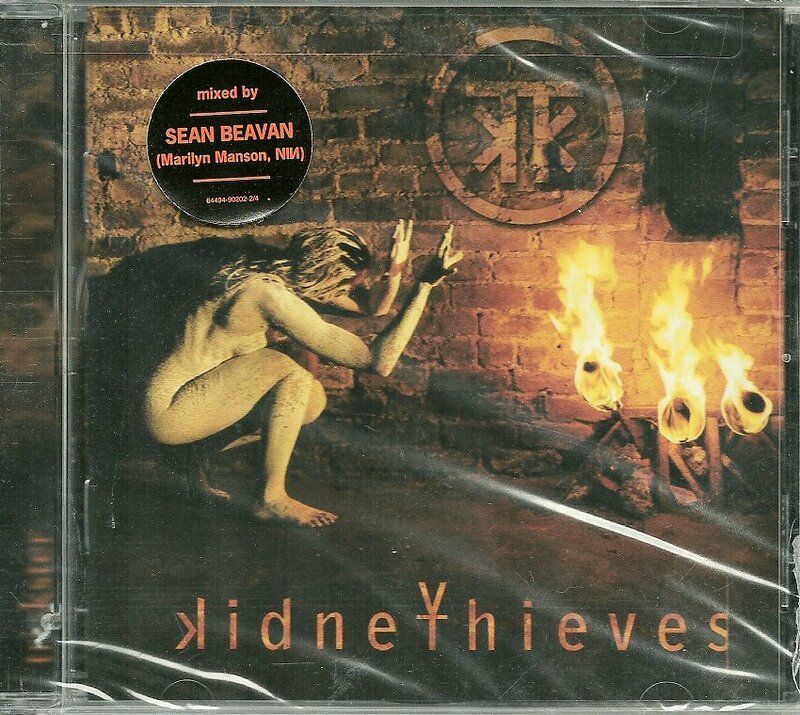 This is the hard-to-find, out-of-print Trickster CD from the alternative metal group, Kidneythieves. This sought after CD is still factory sealed. NOTE: THIS IS NOT A READER'S DIGEST CD! CONDITION: Factory Sealed. Mint. Never Opened, Never Played. Jewel Case is in very good condition, but NOTE: Does have a punch hole through the back cover (see scans above). SHIPPING USA: FREE in the USA by USPS Media Mail. SHIPPING UK, Australia & CANADA: Please click the More Destinations link above to see your costs for First Class Mail International delivery. Note: Import Duties Taxes and Charges are not included in the item(s) price or shipping charges. These charges are the buyer's responsibility. Please check with your country's customs office to determine what these additional costs will be prior to buying. Thanks! TO PURCHASE: Just click on the ADD TO SHOPPING CART button above to add this unique and hard-to-find collection to your shopping cart. Google Wallet is eCrater's default, but if you prefer to use Paypal, USPS money order or US personal check just choose Alternative Payment, fill in the initial information and proceed to your payment choice. You can cancel any time before confirming your payment. - If an item is listed as ON HOLD, it means it's out of stock. Please email us and we can let you know if we expect to list it again. Thanks for visiting your Old Friends!